Pinecam.com • View topic - Alexandria Ocasio-Cortez: Economic Genius. 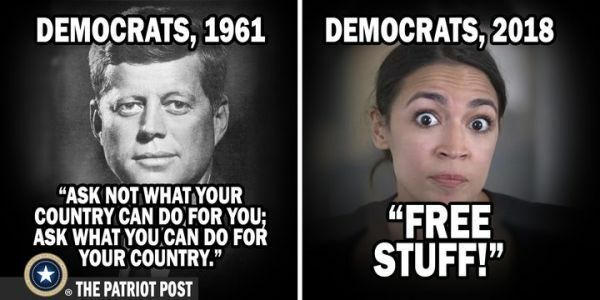 Post subject: Re: Alexandria Ocasio-Cortez: Economic Genius. She could try reading a history book once in a while. Didn't she read Karl Marx when she received her economics degree from Boston University's College of Arts and Sciences? No, no, no...I said "history". Not "fantasy". 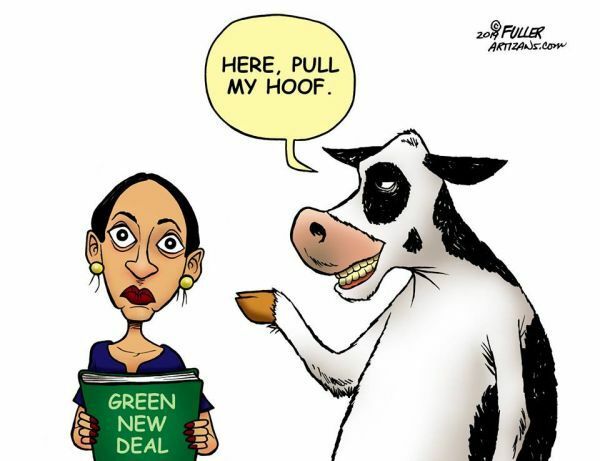 Actually she may not be as stupid as she appears. It seems she has discovered that her outlandish pronouncements always generate publicity - which at this stage of her career is a desirable thing for a novice trying to build name recognition. People will probably remember her name and face long after the idiocy she spouts. Then again maybe she is that stupid, or perhaps a little of both. He sat down at the bar next to Alexandria Ocasio-Cortez and stared up at the TV as the 10 o'clock news came on. My dog ate all of our Scrabble tiles. 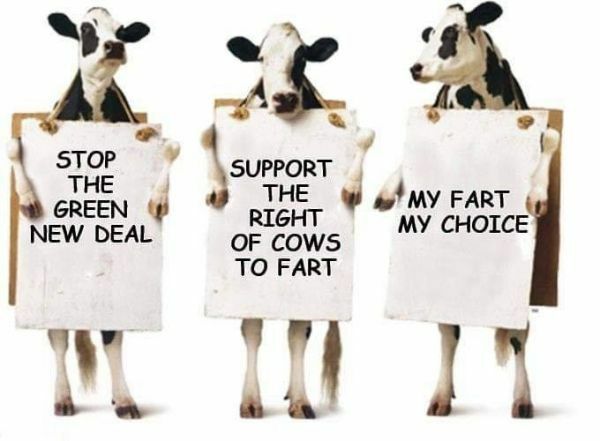 Now her poop makes more sense than AOC.